Diabetic shoes, sometimes referred to as extra depth, therapeutic shoes, are specially designed shoes, or shoe inserts, intended to reduce the risk of skin breakdown in diabetics with co-existing foot disease. People with diabetic neuropathy in their feet may have a false sense of security as to how much at risk their feet actually are. An ulcer under the foot can develop in a couple of hours. The primary goal of therapeutic footwear is to prevent complications, which can include strain, ulcers, calluses, or even amputations for patients with diabetes and poor circulation. Neuropathy can also change the shape of a person's feet, which limits the range of shoes that can be worn comfortably. In addition to meeting strict guidelines, diabetic shoes must be prescribed by a physician and fit by a qualified individual, such as an orthotist, podiatrist or pedorthist. 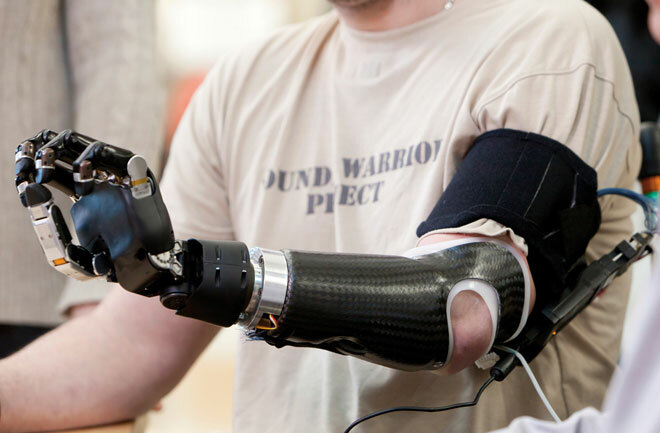 The shoes must also be equipped with a removable orthotic. 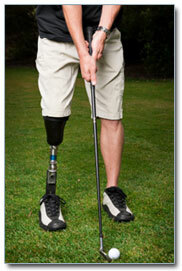 Foot orthotics are devices such as shoe inserts, arch supports, or shoe fillers such as lifts, wedges and heels. 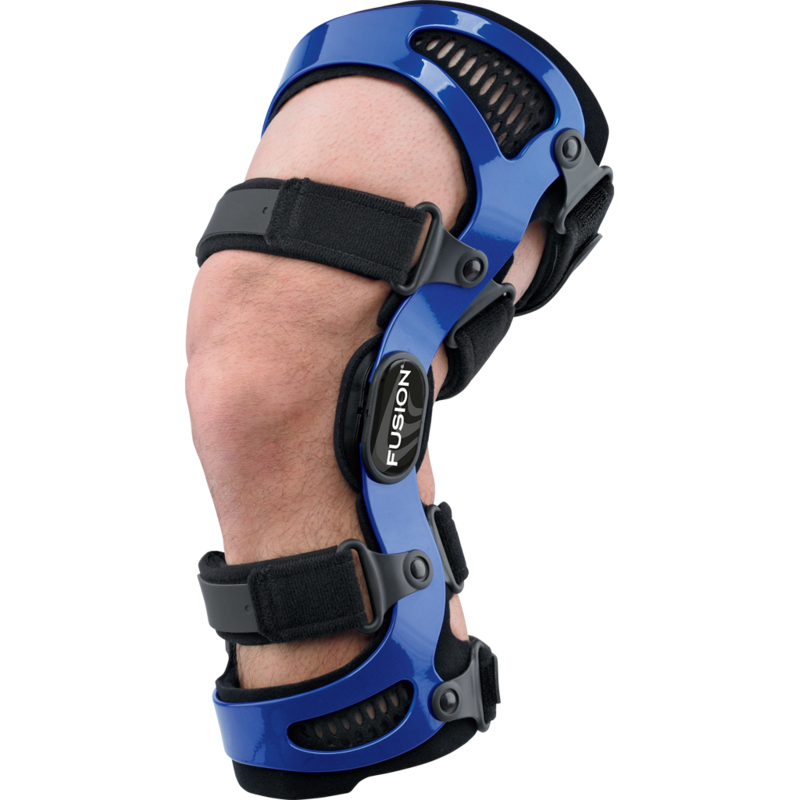 The diabetic shoes and custom-molded inserts work together as a preventative system to help diabetics avoid foot injuries and improve mobility. In the United States, diabetic shoes can be covered by Medicare. Diabetic Dress & Casual Shoes - Fashionable Diabetic Walking Shoes, Work Shoes. Just because you're diabetic, it doesn't mean you only have a few options when it comes to selecting fashionable diabetic shoes. 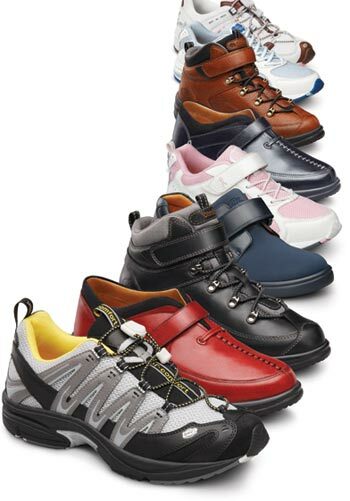 At HealthyFeetStore.com, we offer a grand selection of diabetic shoes that are not only functional and comfortable, but stylish. 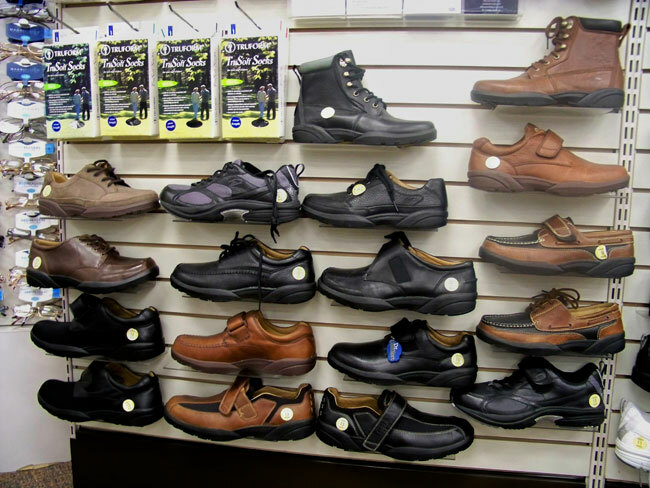 In addition to providing wound care and postoperative shoes for diabetics, we offer diabetic dress shoes, work shoes, boots, and other diabetic footwear that can help diabetics lead full and active lives without fearing for their feet. Browse our selection of diabetic shoes in popular, podiatrist-respected brands like p.w. minor, Drew, Orthofeet, New Balance, and more.